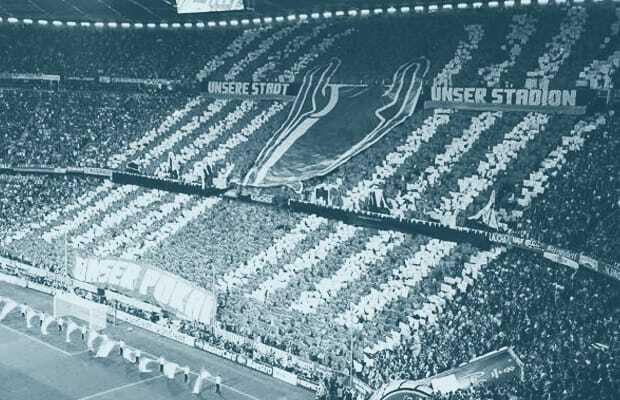 With a record 23 national titles and 15 German cups, Bayern Munich is the most successful football club in Germany. And while they may have been beaten to the Bundesliga crown during the 2010-11 and 2011-12 campaigns by Borussia Dortmund, many feel that Bayern returned to their rightful place at the summit of German football by capturing this year's German domestic title. In a season that has been shadowed by the fact that Bayern knows they will be managed by former Barcelona man Pep Guardiola next season, they’ve shown no ill-effects of distraction. Current manager, Uli Hoeness, has shown no signs of anger or disgust either, he has simply gone about the business of winning. After narrowly edging Valencia to finish top of Group F, Bayern has been on a tear since the beginning of the knockout stage, outscoring opponents 14-2 and holding Juventus and Barcelona scoreless over both legs. Saturday they will meet a familiar foe in domestic rivals Borussia Dortmund, and while the two have had similar seasons domestically and in Europe, the Champions League final will ultimately show who the top dog is this season. Before "FC Hollywood" looks to claim their fifth Champions League title proper this Saturday, check out their European journey with the 10 Goals That Took Bayern Munich to the 2013 Champions League Final in GIFs.